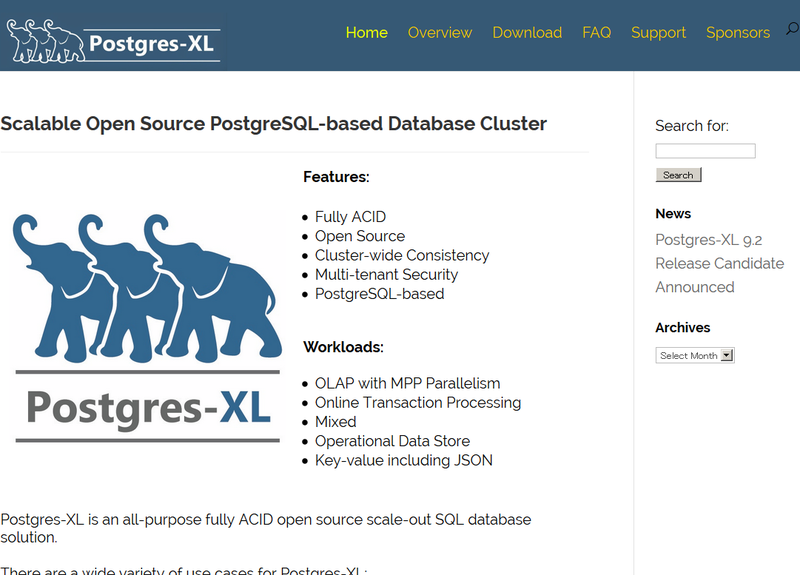 As you may know, Postgres-XL, a MPP implementation of PostgreSQL, was released last month. Most of recent topics in the PostgreSQL development are related to implementing data warehouse. And Postgres-XL is getting attention. However, such enhancement which consists of several PostgreSQL servers is a bit difficult to try for newbies because of the complicated deployment procedures. So, I'd like to introduce a deployment toolkit I have created to deploy and test a "minimal" Postgres-XL cluster. It consists of chef cookbook and serverspec script. 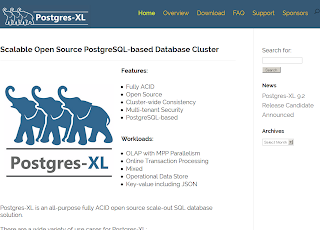 There are a few assumptions to install Postgres-XL with this toolkit. It depends on the Internet connection -- because it uses yum and gem. It requires Chef solo and serverspec to be available. It would have 1 GTM, 1 Coordinator, and 1 Data node within one box. Deploying Postgres-XL in 2 minutes from uptimejp on Vimeo. This toolkit can handle only the minimal deployment so far. But I'm supposed to hack it to deploy a larger cluster which supports several separated servers. At least, you can install a minimal Postgres-XL deployment. Please try it if you're interested in Postgres-XL and MPP technology.